Did you ever have to go to school hungry? This is a daily experience for many children in the Kibera slum, Kenya. It leads some to drop out of school to search for food. 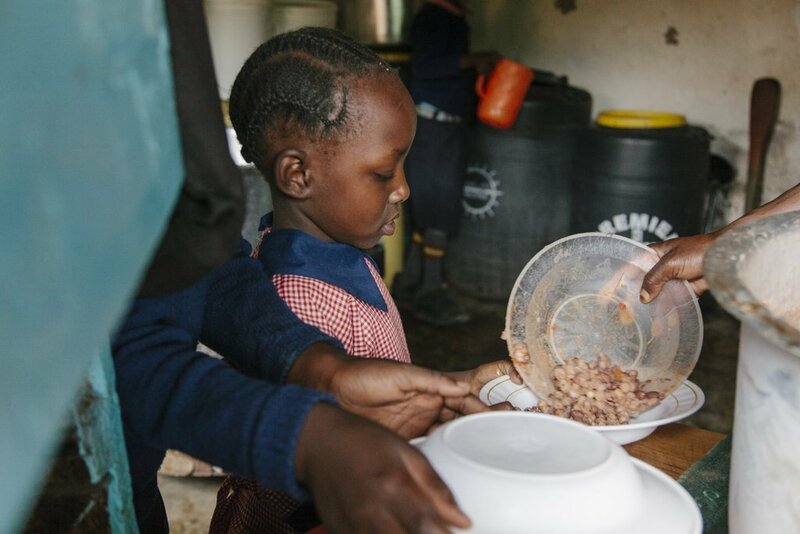 The Turning Point Feeding Programme provides a nutritious breakfast and lunch for 100 hungry children attending education programmes in Kibera. 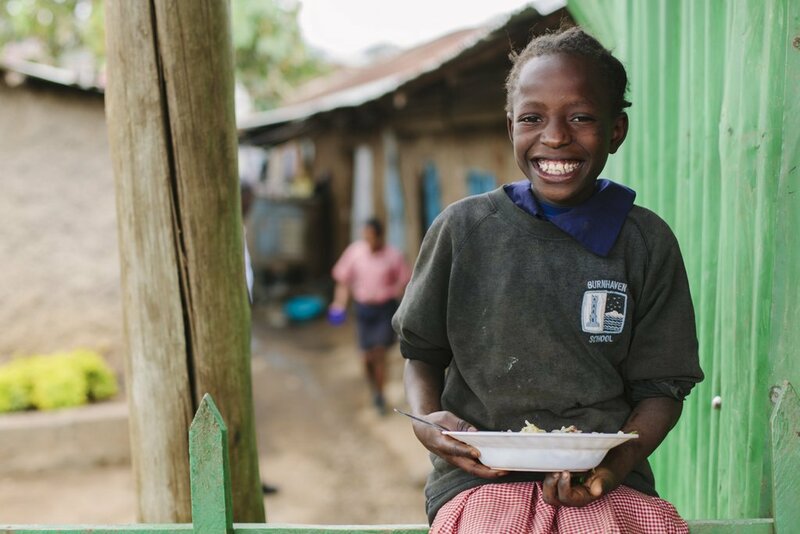 Without food, many children living in Kibera, one of Africa's largest slums, are unable to focus in class and drop out of school. They resort to begging or carrying out casual jobs to earn a small income in order to buy food. The streets are a dangerous place for a child in Kibera and they can experience abuse, crime and drugs. Turning Point's Feeding Programme keeps children off the streets and safely in school. 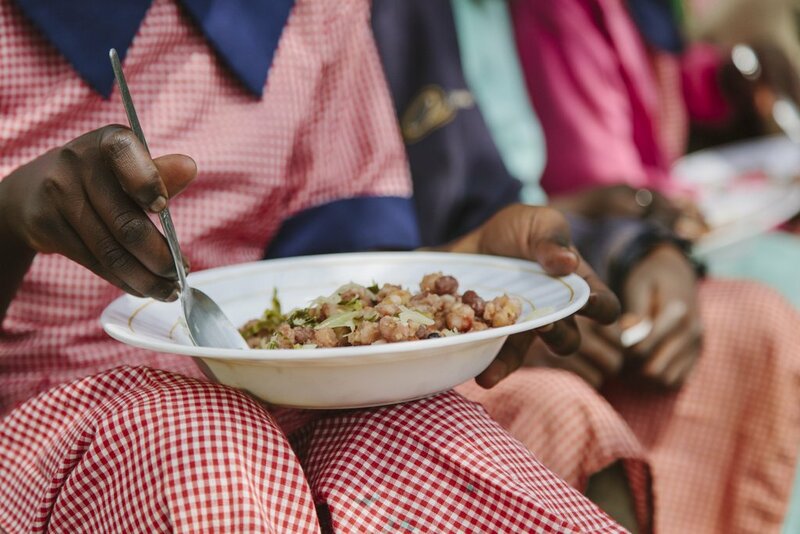 We provide daily meals to the children attending our education programmes. 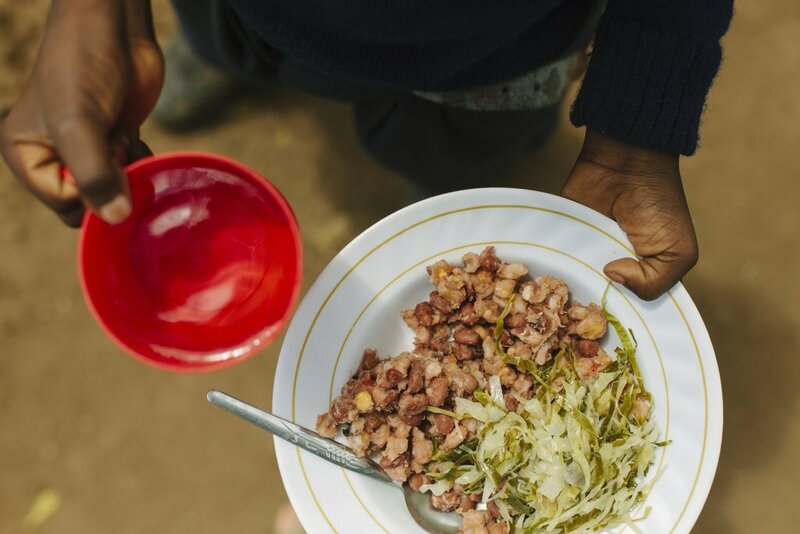 These meals are a real pull-factor encouraging children to attend school every day. With full bellies they can concentrate in class throughout the day and do their best in school. By feeding 100 hungry children, we will encourage them to stay in school and focus on their studies. This will in turn help them to achieve better results and progress in their education - a crucial factor in succeeding in today's Kenya. Further, the daily nutrition helps them to stay healthy and grow strong.